Awin is proud to announce the Hamilton Beach affiliate program is now open. Hamilton Beach products are thoughtfully designed to make life easier. 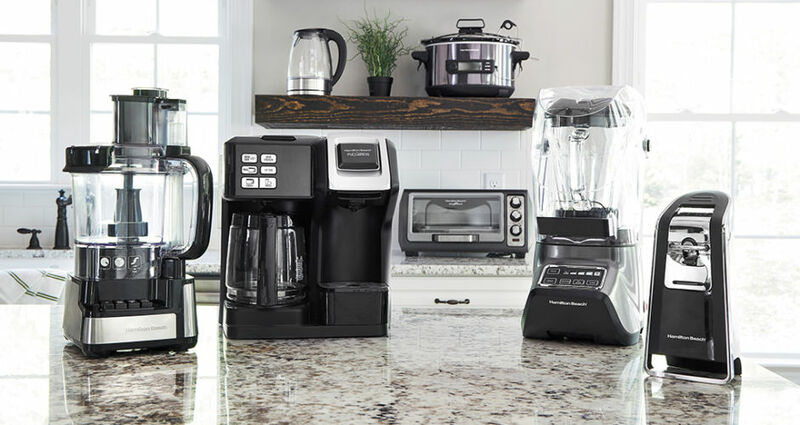 With products on kitchen counters across the nation, Hamilton Beach designs, markets, and distributes a multitude of small electric household appliances, including blenders, slow cookers, coffee makers, food processors, rice cookers, mixers, toasters and more. As the number 1 selling brand of small kitchen appliances today, Hamilton Beach knows a thing or two about making great products at great prices. Why partner with Hamilton Beach? Hamilton Beach knows no two affiliates are alike and is seeking a variety of well-maintained, quality sites to partner with. Whether you’re a blogger, cashback site or deals’ provider, they have a great selection of products and content to encourage a purchasing decision from your audience. Publishers joined to the Hamilton Beach program can receive 6% commission (portion of revenue) from completed sales within a 45-day cookie window, that result from featuring links to Hamilton Beach content. The Hamilton Beach affiliate program is looking for high-quality mediums that will drive traffic for their brand. Because of this, not all sites are eligible for their affiliate program and they are not able to accept all applications. Please contact Erinn Groh with any general guidance needed or questions you may have. For questions or guidance regarding the Hamilton Beach affiliate program, please contact Blakeley Sears.